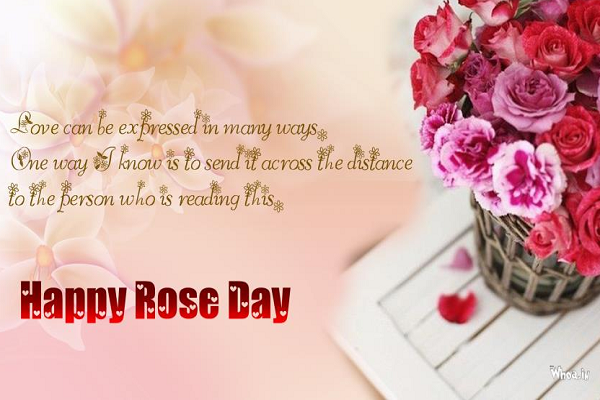 Download Happy Rose Day 2019 stickers, wallpapers, images and photos for WhatsApp, Facebook and Instagram for lovers: Rose Day is the first day of Valentine's week and it is celebrated with great enthusiasm amongst youth. Greet your loved ones on Facebook, Instagram and WhatsApp with these wallpapers, images and stickers. 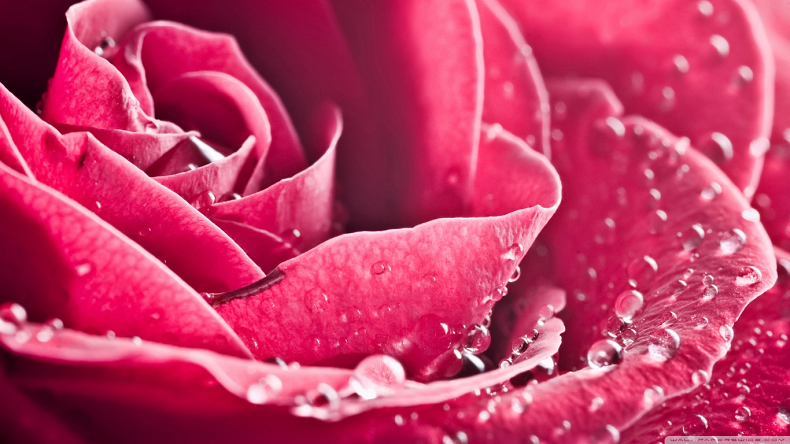 February comes with a smell of romance every year as it brings Valentine’s week. 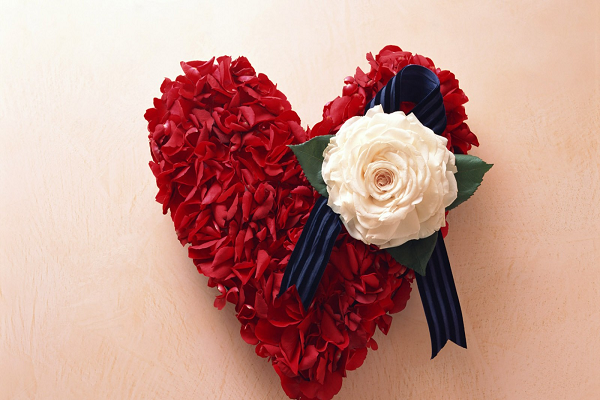 The Valentine’s week starts from 7th February and ends on 14th February. 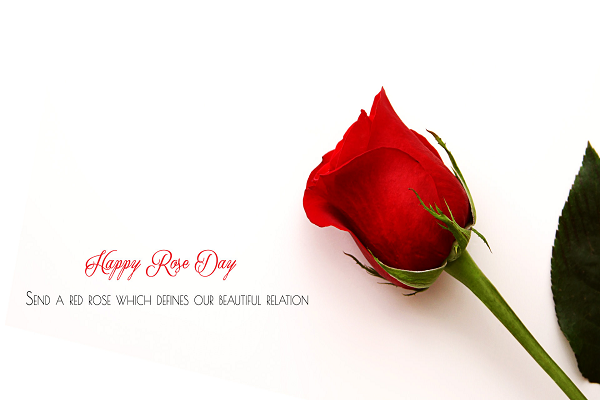 The Rose Day marks the beginning of the most romantic week of the year. 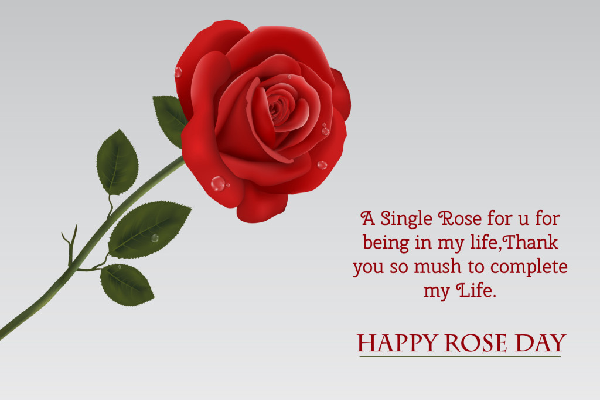 The first day of Valentine’s week is the Rose Day on the 7th of February. 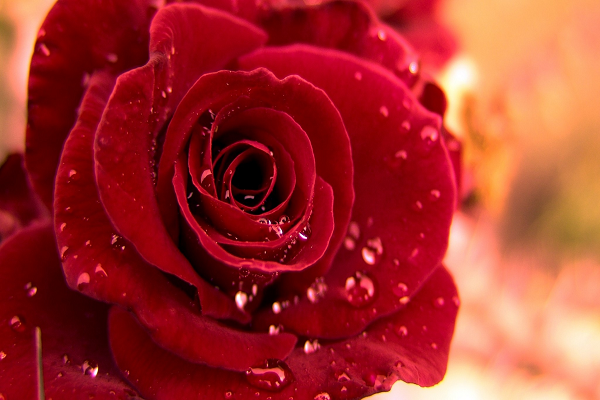 Red roses are the most used gifts to express how much you love someone. It is celebrated with immense enthusiasm amongst the youth as they go on to date with there partners, go on long drives and gift roses to each other. 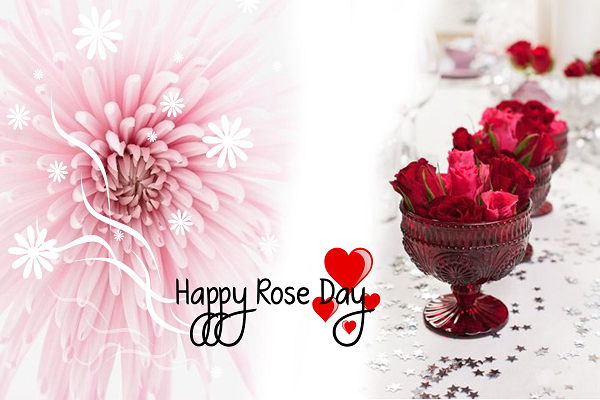 All the youth including the college students and freshly graduated ones celebrate the Rose Day with a lot of zest and they celebrate the whole Valentine’s week with a lot of energy. 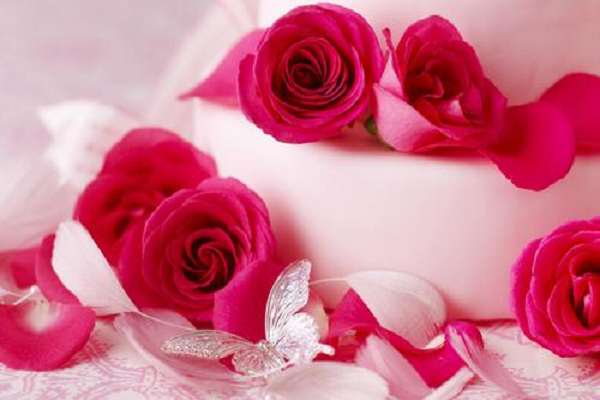 The Valentine’s week is celebrated as a festival amongst youngsters and college going students. Those who are at a long distance from their partners and are unable to gift them or take them on a date can use the WhatsApp messages, quotes and wishes to convey feelings to their partners and show them the intensity of love, affection and care.